A bull elk searches for food on the hillside off Hilltop Parkway in Steamboat Springs. 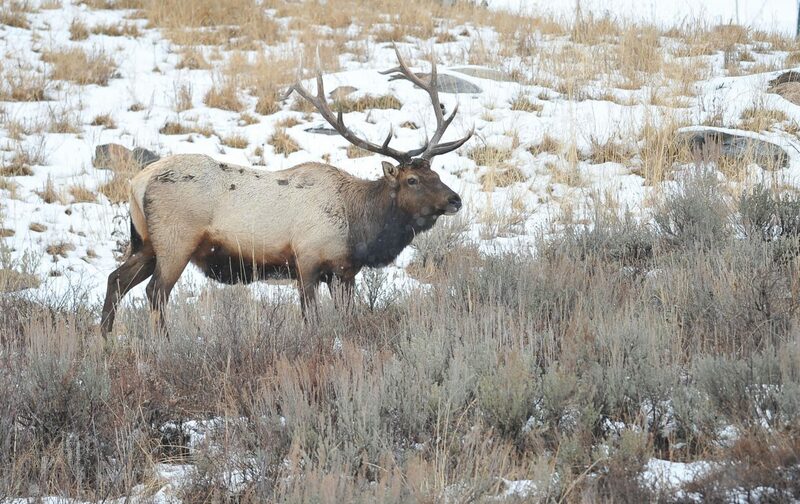 Although sources emerge from the snow in early spring, elk are typically most vulnerable just as winter begins to loosen its grip. STEAMBOAT SPRINGS — In late February and early March the sun is higher in the sky than it was in January, and residents of the Yampa Valley are justified in letting their thoughts wander toward spring. 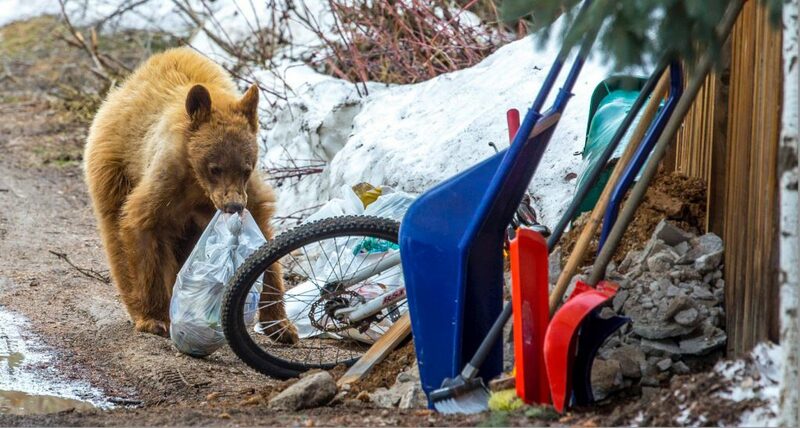 Ironically, late winter is also the time that the valley’s wildlife is at its most vulnerable even as the herds of deer and elk begin to merge from the short, dark days of winter. March is also the time of year when bull elk begin shedding their antlers in preparation for a fresh set of velvety anglers in spring. 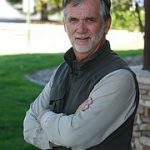 The convergence of those two herd conditions explains why Colorado Parks and Wildlife will begin to enforce a new regulation March 2 that applies to all public lands west of Interstate 25. The rule strictly prohibits the collection of antler sheds from March 2 to April 30. The seasonal ban, approved by the Wildlife Commission in January, carries with it a potential fine of $50 plus an $18 surcharge. Apart from the new fine, harassing wildlife remains illegal and carries a fine of $137 and 10 license suspension points. It’s not actually the act of picking up the shed antlers that threatens herd health, but the disturbance of extra people seeking the freshly shed antlers, many with a profit motive. The antlers can be used to make rustic lamps, and the relatively rare find of a pair of large antlers from one bull elk could produce a trophy mount. Longtime rural Steamboat Springs resident Jim Fader said he has been hiking the hillsides in early spring, with an eye out for antler sheds, for many years, but he’s never had a profit motive. Duncan acknowledged the seasonal ban on picking up shed antlers overlaps with other hunting seasons that could also stress the animals, but he added those numbers can be managed by his state agency, and the practice of hunting for antler sheds is increasing. Fader said that although he doesn’t set out specifically to pick up antler sheds and skulls, if he comes across a full set of elk antlers with a skull in March, it will be hard for him to pass them up. 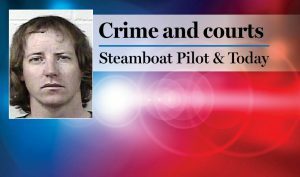 Colorado Parks and Wildlife is hoping members of the public like Fader, who see someone illegally collecting antlers between March 2 and April 30, will not interfere but alert them. 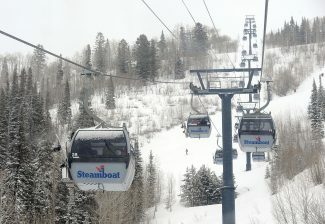 The phone number for the Steamboat office of Parks and Wildlife is 970-870-2197. To reach Tom Ross, call 970-871-4205, email tross@SteamboatToday.com or follow him on Twitter @ThomasSRoss1.